Building a new retail space? Or remodeling an existing one? Here are a few ideas that might help. 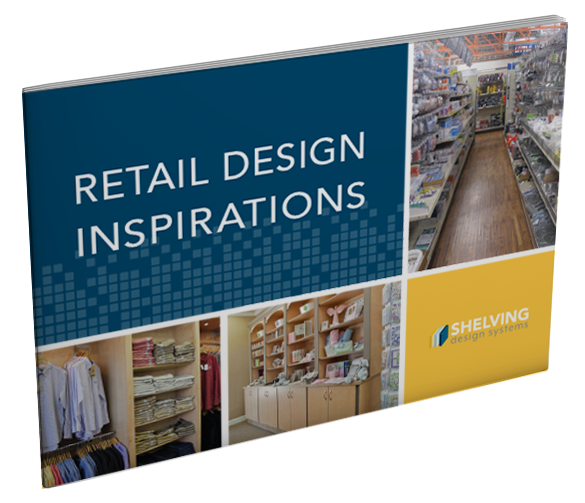 Instead of doing the same old cookie cutter displays, a little creativity goes a long way. Fill out the form to the right and download your FREE copy now! © 2019 Shelving Design Systems, Inc.